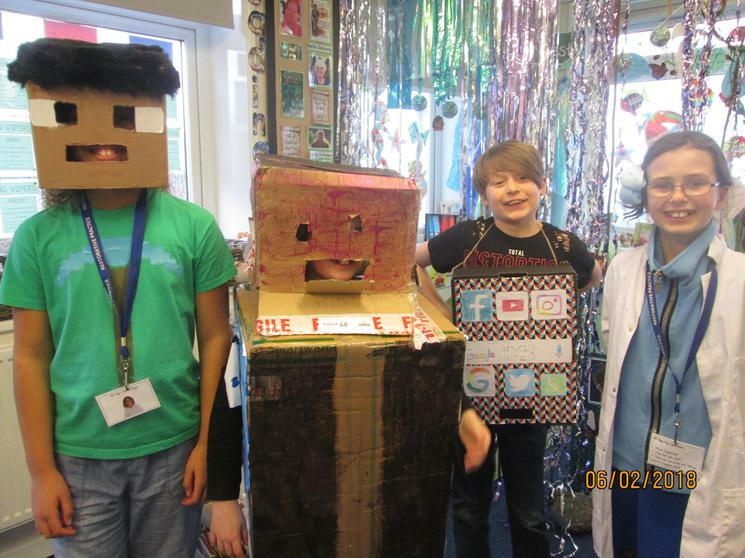 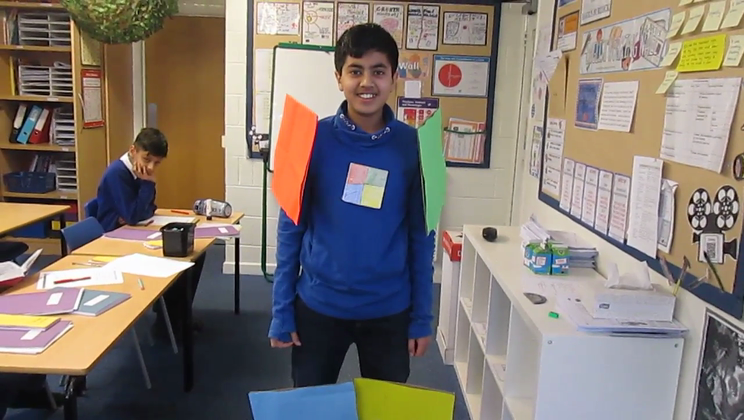 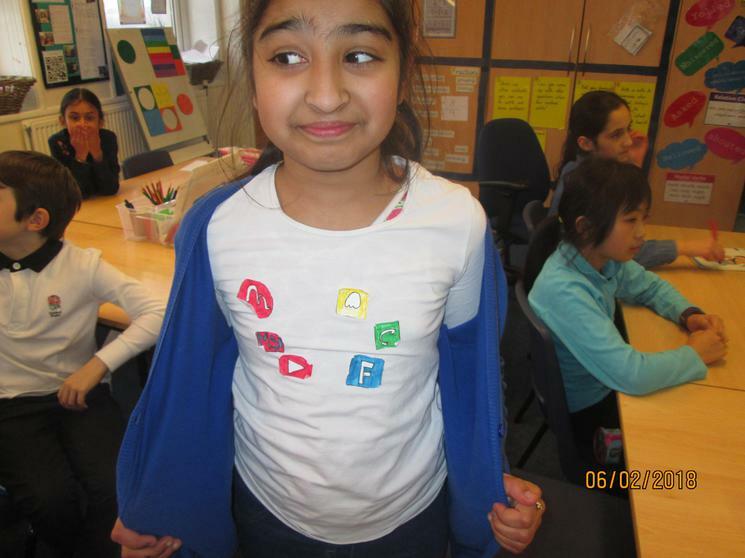 Lots of children in Y1 got dressed up as computer game characters or dressed in blue for internet safety day. 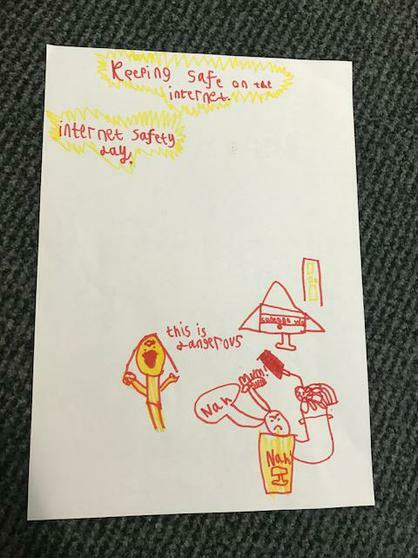 We enjoyed listening to a story all about making good choices and even pretended to be computer characters in our PE lessons. 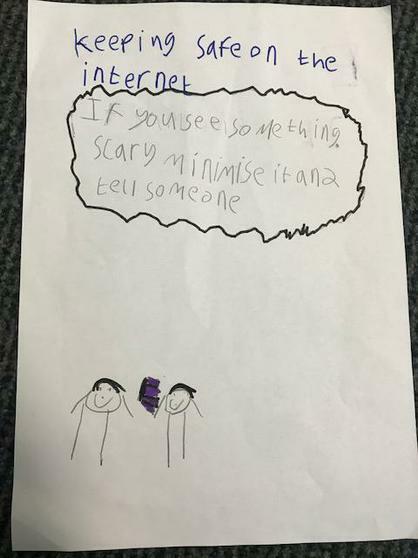 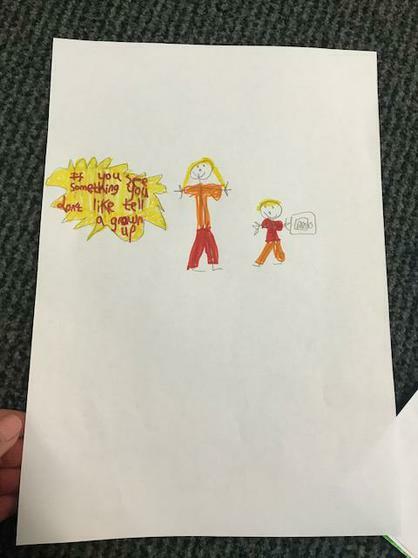 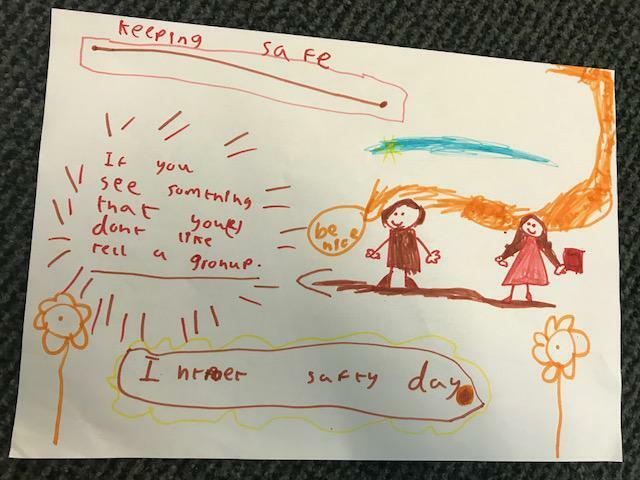 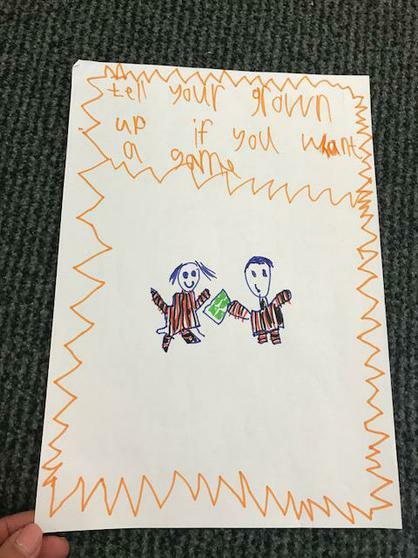 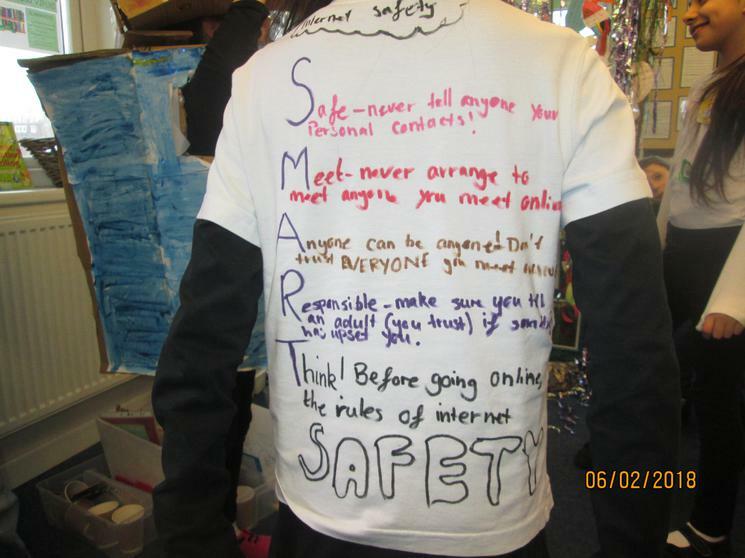 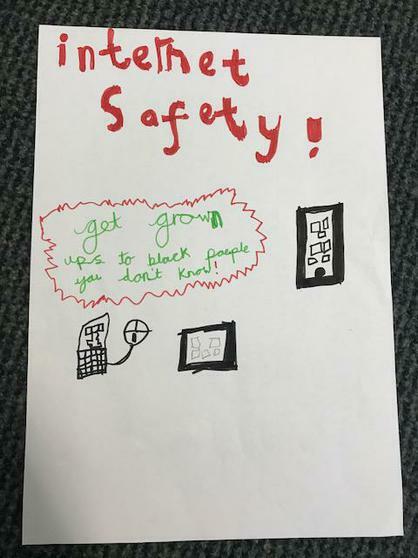 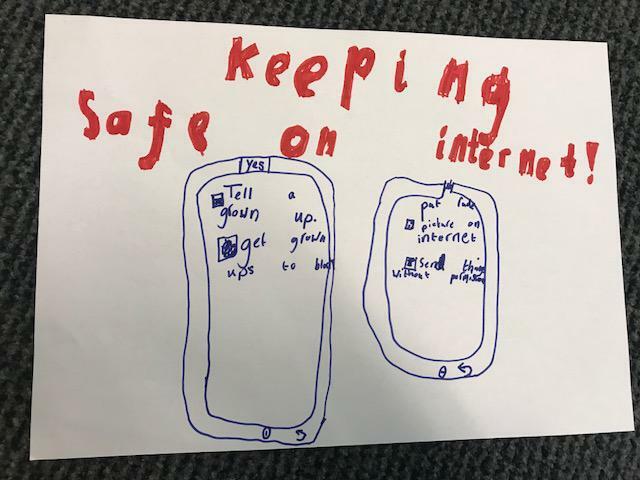 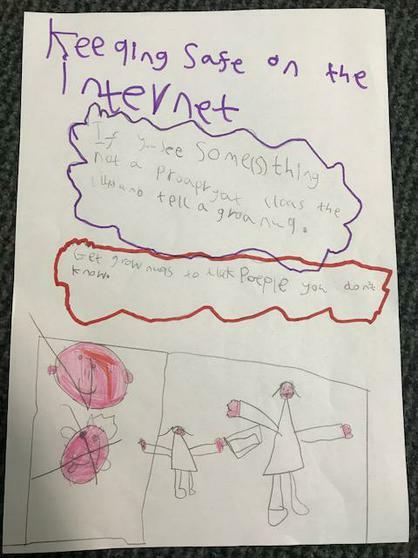 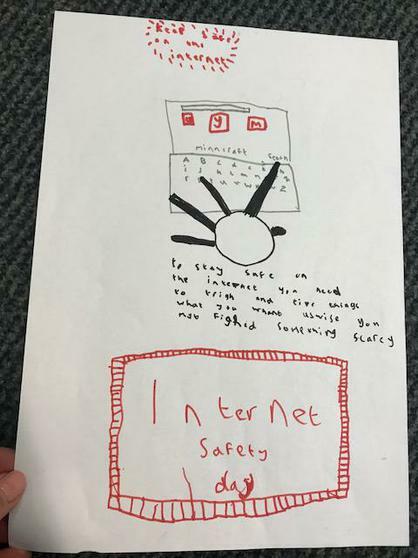 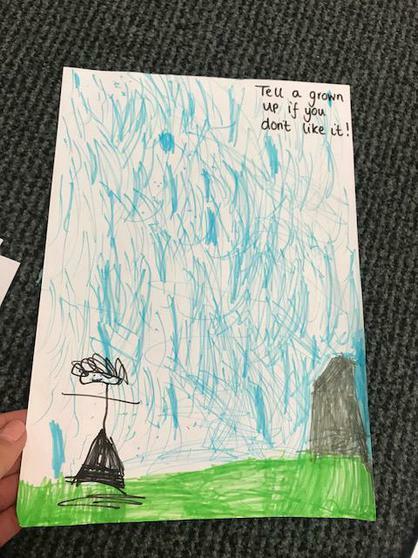 Y2 enjoyed making posters, to teach other children how to stay safe online. 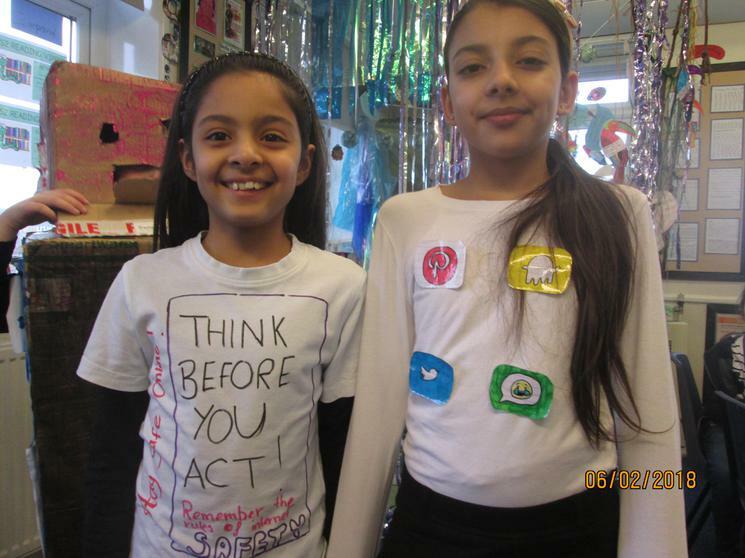 We think they are fab! 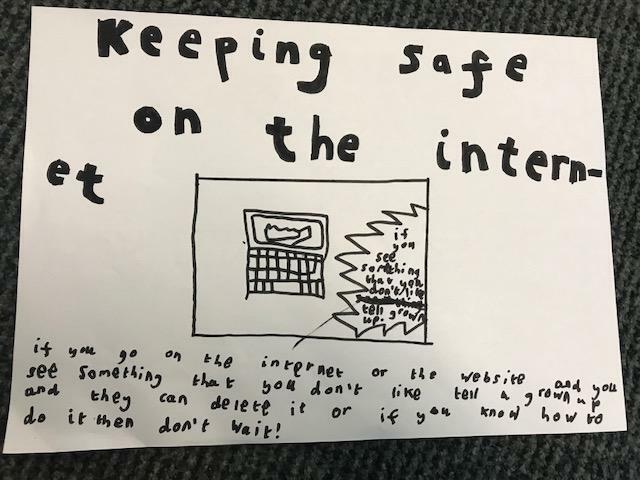 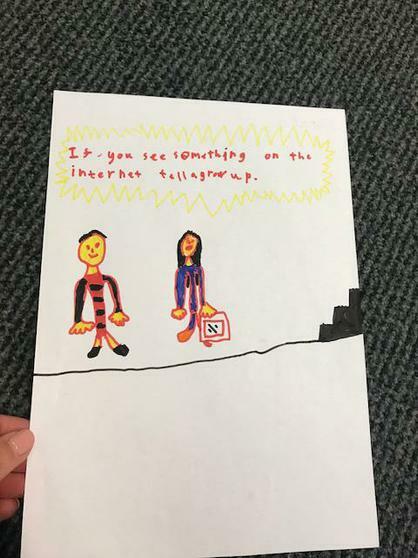 Uploaded by Mr Hill on 2018-02-06.